I just want to thank all of the people who visit this page. I’ve noticed that my traffic has gone up in the last few weeks, and that makes me really happy…especially since I’m not selling anything, just sharing information. So, thank you for all my visitors, and a big thank you for everyone who has commented or contacted me. By the by, if you have anything you would like to see or contribute (such as measurements of vehicles I don’t have in the scale lists), please feel free to email me. And if there are any questions you have about kits I have (or don’t have), I’ll be happy to answer them. 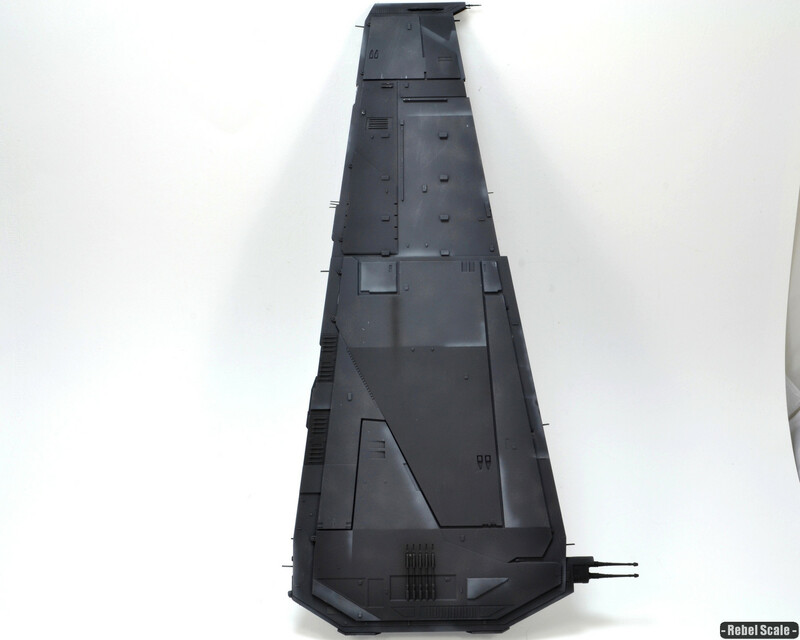 In the upcoming weeks, I’ll be finishing my Kylo Ren Shuttle. I also plan to buy a lot of Rogue One toys, like the Titaniums, Micro Machines, and maybe a few X-wing miniatures. And I’ll be picking up the new Rogue One Revell kits, as I REALLY want to build an AT-ACT and U-wing.